Silicone’s chemical stability prevents it from affecting common substances such as skin, water, blood and active ingredients. 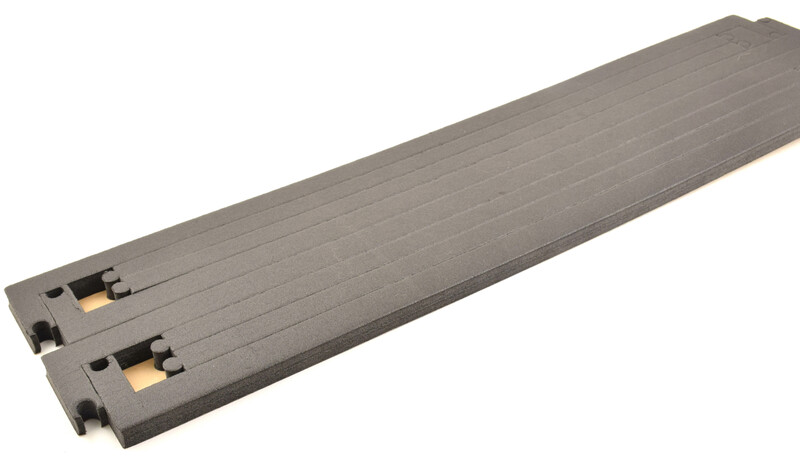 Available with PSA backing, silicone is an ideal material when retention of initial shape and mechanical strength are necessary. Temperatures as high as 600°F or as low as -150°F prevents deconstruction of the properties of silicone. Silicone rubber is a material of choice when retention of initial shape and mechanical strength are desired under heavy thermal stress or sub-zero temperatures. Silicone rubber is highly inert and does not react with most chemicals. Due to its inertness, it is used in many medical applications. It is biocompatible, hypoallergenic and non-allergenic, which makes it suitable for baby care products and food contact in general. Silicone rubber is an ideal material because its chemical stability prevents it from affecting any substance it is in contact with (skin, water, blood, active ingredients, etc.). Temperature stability is one of the most effective properties of silicone. Under normal operating conditions, temperatures as high as 600°F and as low as -150°F will not destroy the physical and electrical properties of silicone.